Have you ever wondered what it would be like if you could look into the future and see the results of mindful parenting? 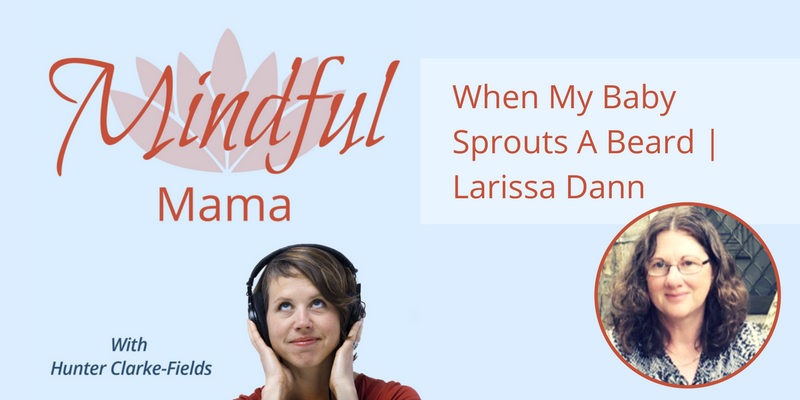 You get to do that in this episode with parent educator Larissa Dann. She shares with us the results of years of respectful/peaceful/conscious parenting using the communication skills of Parent Effectiveness Training. You’ll also learn why you should STOP taking your child’s behavior personally. There’s so much here. I know you are going to love this conversation. Larissa’s bio: Larissa Dann is a parent whose passion is parent education. She enjoys writing on topics such as parenting (all ages and stages), and caring. You can read more of her work at Parent Skills. What is your biggest takeaway? Start the conversation in the comments below.